Hello and welcome to the Show Off Your Stuff Party! The place where we all get together and SHOW OFF OUR STUFF! 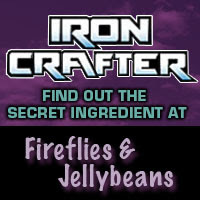 Don't forget to VOTE for your favorite Iron Crafter Button!!!! Also I am the guest judge this week on the CSI Project! 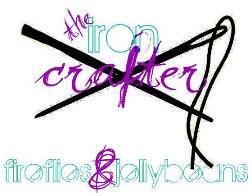 The theme is Easter so go and link up your Easter projects over there too!! Thank you so much for hosting!!! Can't wait to see all of the fantastic inspiration this week! Thanks for hosting - great party! I appreciate you hosting a party to share ideas. I enjoying visiting the other ideas. Thank you. Thanks for hosting this party each week! I love being inspired by all the linked projects. So many great links! Thanks for hostessing. Hope to see you over my way peeking around soon.